QIAO TAG allows a simple and immediate way to verify the authenticity of your products by the consumer through Mobile, Computer and telephone in China and worldwide. Real Time traceability of a product and more information related to the current regulations, such as product information, manufacturer, importers / exporters, advice for the best use, expiration dates, post-sale support. 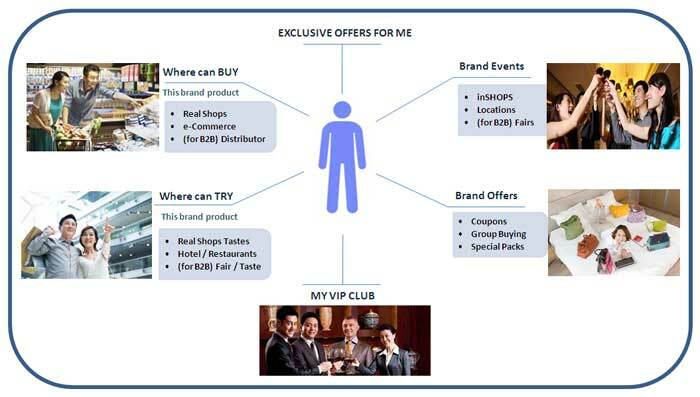 QIAO TAG can also be used as promotional tools to enable strongest engagement with your customers with marketing campaigns, special offers, coupons, discounts by type of user, directly to stores, online and in Yiducity. For each product will be issued a QIAO TAG (alphanumeric code, QR Code, RFID) that is inserted in the label or in the product to be authenticated. Through the alpha-numeric code present on the labels, using the QIAOTAG.INFO website or by sending an SMS. Through the RFID in the product. 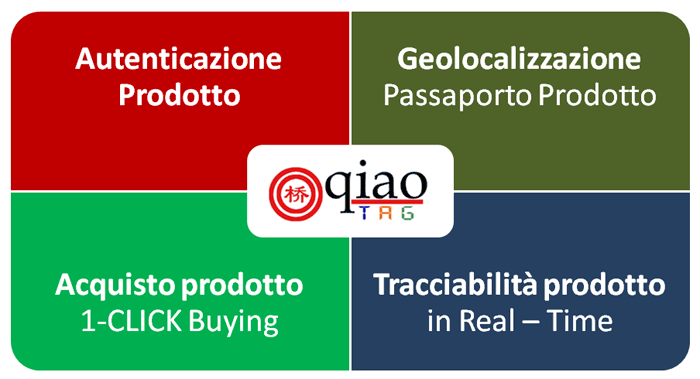 All product traced by QIAO TAG have own "geolocalized product passport" and permit to manage interaction with consumer anywhere and in anytime. 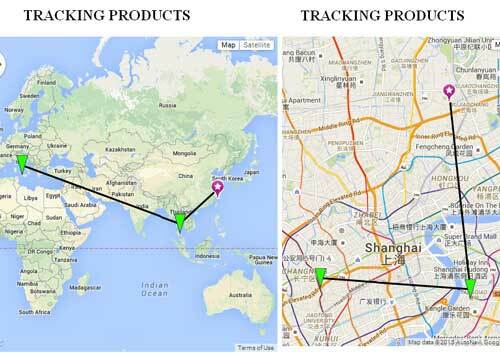 All product traced by QIAO TAG have own "geolocalized product passport" with multilanguage product information, multichannel availability (Where can try, Where can buy (e-commerce, Shops)) and special activites around your customers. Product Authenticity Verification and Anti-counterfeiting action in 1-CLICK. 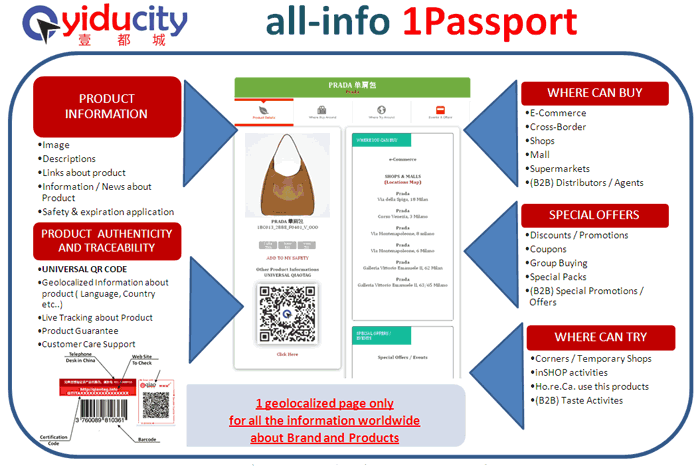 Offline and Online and from any e-Commerce, QIAO TAG permit to give live tracking and Yiducity Passport with multilanguage product information, multichannel availability (Where can try, Where can buy). 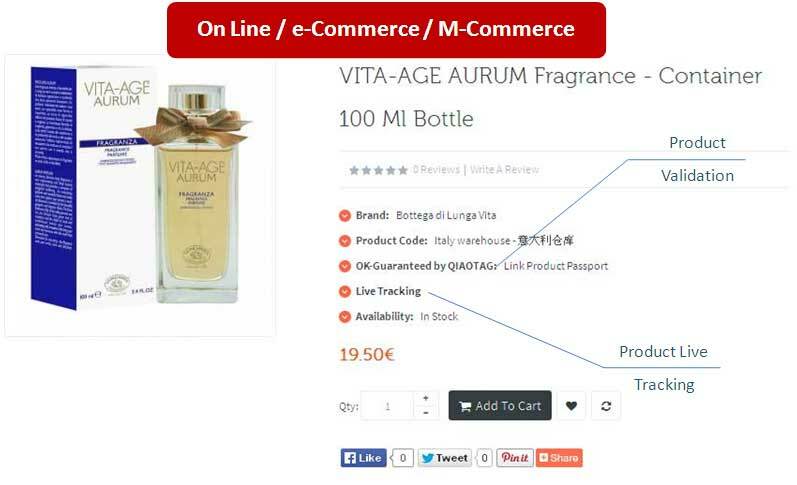 All products with QIAO TAG have 1-CLICK BUYING with which consumer can buy the product directly. Check product authenticity in 1-CLICK. Do you want your flyers become interactive to promote your commercial & business opportunities worldwide, localizing your business in one Click?. Thanks QIAO TAG @Yiducity all your dreams come true: now your flyers become globals and local in the same time! Your customers in real time can be in contact with offers specifically designed for them everywhere without any barriers. (any eCommerce, any Shop ..). You can activate flyers for different markets, areas, products, languages, specific targets etc.., and QIAO TAG @Yiducity localize them for you! No matter what languages or in which locations they are, your flyers now can hit your client in one click or if printed locally, can link your customers to your products and sell to them in one Shot. 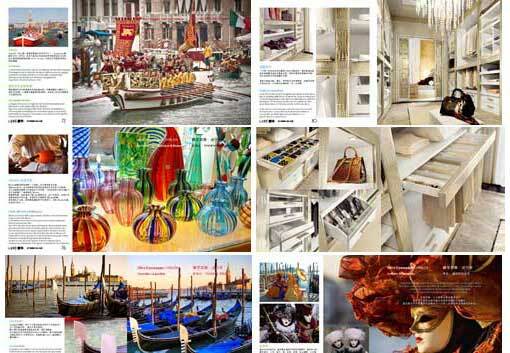 A magazine with which excite and sell your brands values, products and services, in one click and without barriers?. 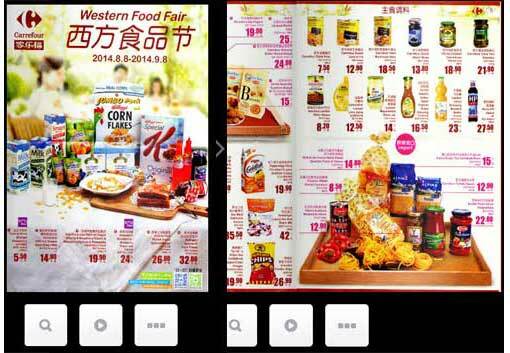 Thanks QIAO TAG @Yiducity all your dreams come true: Now you can distribute emotianal magazines in which tell your company and products values, yours business offers, special packages and editions: your customers can interact and buy directly from it in 1-Click! No matter in which locations, countries, areas they are. QIAO TAG @Yiducity will connect your emotions and products to them! Your emotional storytelling purchased by your clients! Would you like to sell your products, services, travel packages with a video with which transmit interactively to your potential clients the emotions of your brands, products, opportunities? . Thanks QIAO TAG @Yiducity all your dreams come true: Now you can broadcast an interactive and emotianal video in which tell your company and products values, yours business offers, special packages and editions: your customers can interact and buy directly from it in 1-Click!